After iPhone SE was announced, it did not take long for Xiaomi to realize the potential of releasing a powerful, but compact smartphone, as evidenced by the latest pre-order tally that Apple’s latest phone was able to rake. 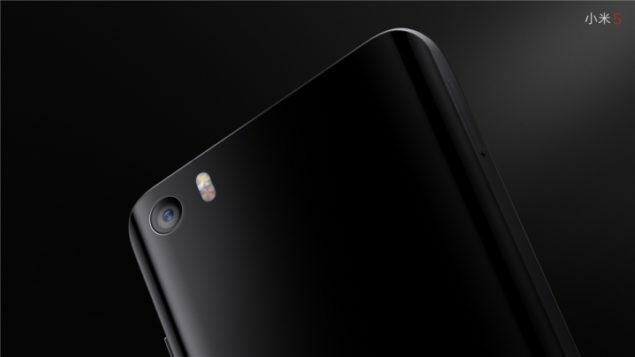 According to the latest leak, Xiaomi Mi5, the flagship device from the rising Chinese OEM is also expected to be released in a 4.3 inch model. It would not make sense to roll out a Xiaomi Mi5 incorporated with lower end hardware compared to the 5.15 inch mobile computing powerhouse. In fact, we are under the impression that if a 4.3 inch handset does get released, it will sport a smaller resolution as opposed to its larger screen brother, resulting in better battery and processing performance. The only drawbacks associated with smaller smartphones is that they are unable to accommodate larger battery capacities. 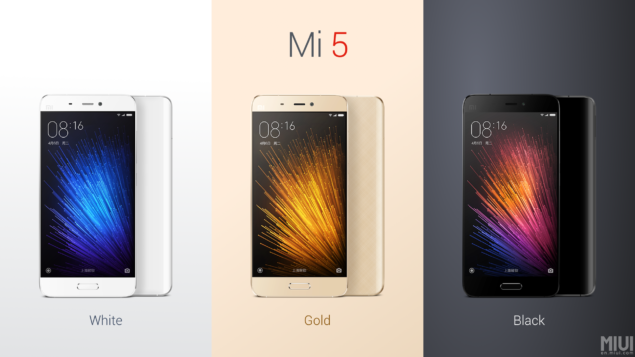 Just like iPhone SE, Xiaomi Mi5 could come in an even smaller pricing, giving consumers a better opportunity to purchase a powerful smartphone at an even better price. Xiaomi Mi5 sports a metal frame, a front and rear glass panel, and a fingerprint sensor that has been incorporated into the home button. Perhaps one of the biggest highlights of the device happens to be its rear camera sensor, with a 16MP rear shooter that has been integrated with hardware stabilization, or in other words optical image stabilization (OIS). Xiaomi Mi5 is running the company’s MIUI custom 7 interface on top of Android 6.0 Marshmallow, and comes with weekly software updates from Xiaomi’s community. Mi5 is sort of a milestone achieved by the company because it is very first handset belonging to the firm that ships with Xiaomi’s Mi Video Calling app. This app is a new cross platform video chat app that includes live video effects and multitasking modes. All the necessary specifications that you need to know about have been posted in the table below. 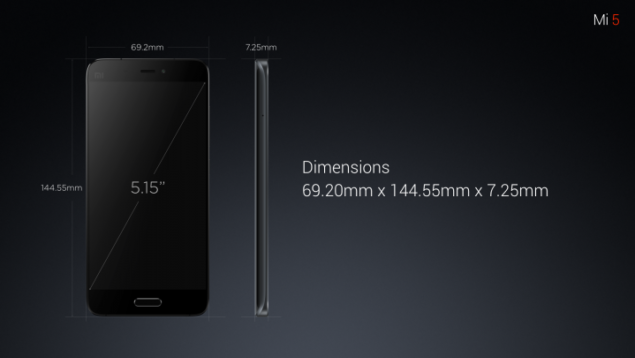 Tell us what you think about the prospect of a smaller Xiaomi Mi5 being released by the company.